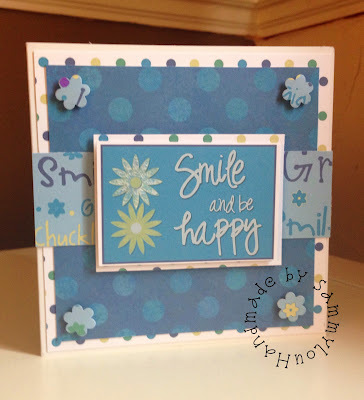 Hello to you all, it's Sammylou here with a card made using the V Funky cd-rom. I have used the Emerald View collection to make a card that's perfect for sending when you don't really have an occasion but just want to send a card, just because! 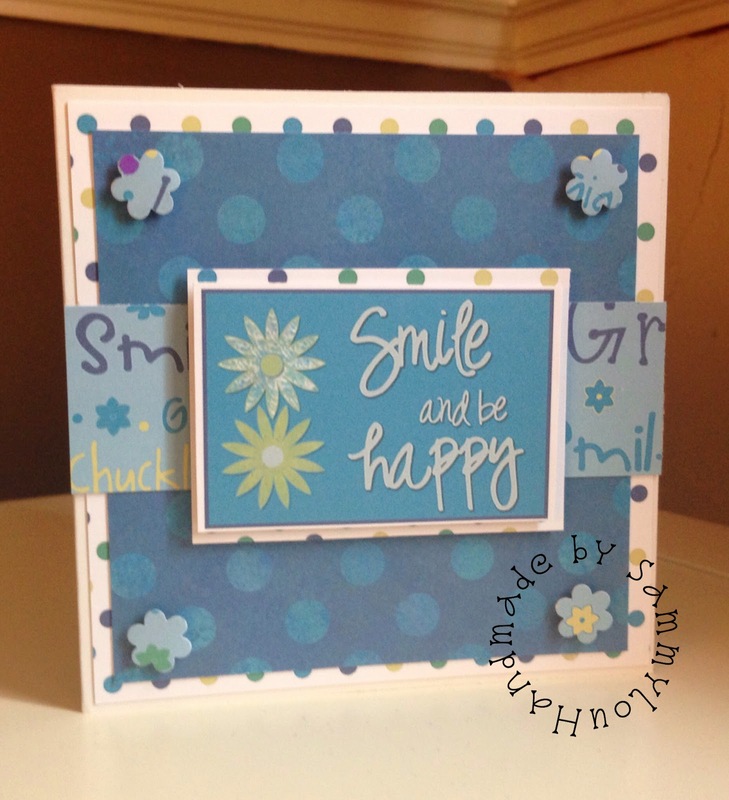 I love making cards like this and the collections on the cd-rom make it really simple to make some lovely cards, and the variety on the cd-rom, which is only £1.00 at the moment means you can make a multitude of cards without any duplication.